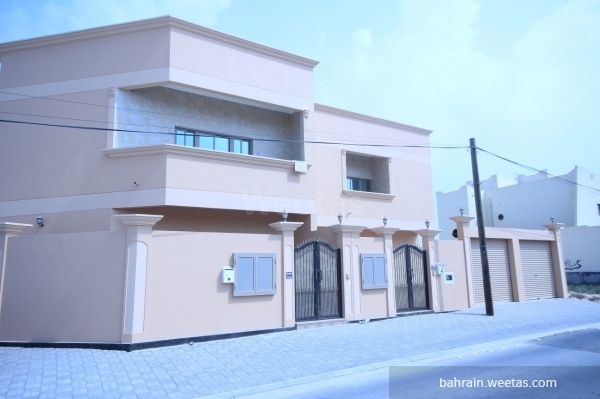 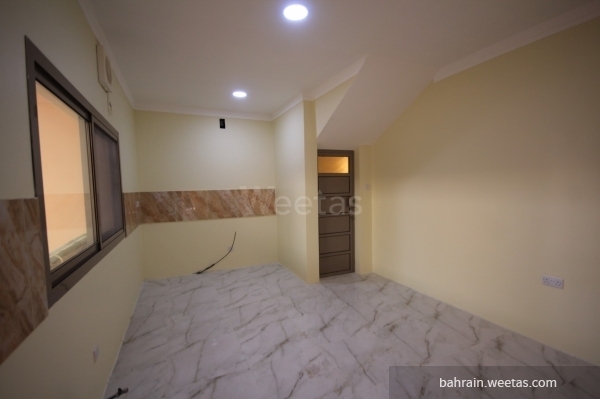 For sale: spacious five-bedroom villa with five bathrooms and three living rooms, as well as a spacious kitchen and a room for storage in Hamad Town. 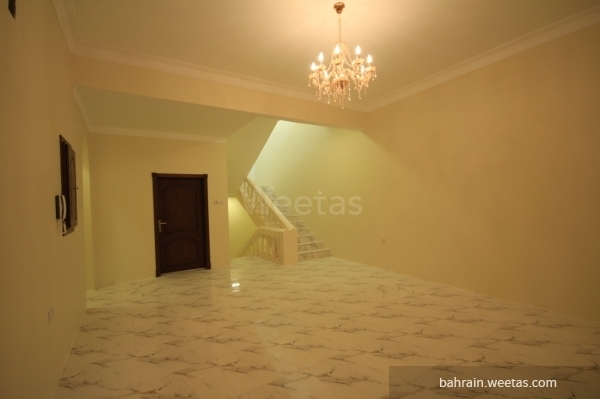 The villa spans 354 square meters + 203 square meters of surrounding land that includes two car parking spaces. 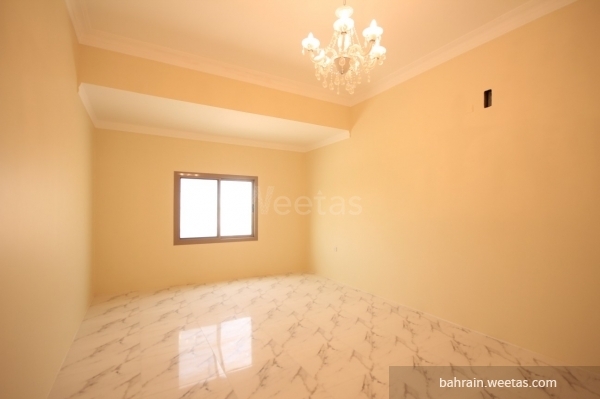 This property costs 0.0% more than the average 5 Bedrooms Villas in Hamad Town area.